Get ready to blast off into OUTER SPACE at our annual Sunset Soirée! 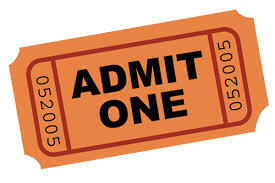 ​Join the Field Station for a grown-ups’ night of music, food, and fun! Early Bird price available until May 1st. The price will change to $43-Single/$78 couple after this date. A $3 processing fee is included in all pricing. 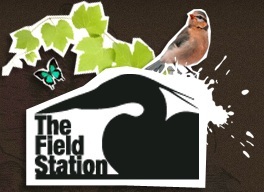 The Field Station is a nature-focused learning center nestled within the Indiana Dunes National Lakeshore in Porter, Indiana. We are committed to teaching young children about the natural world around them and providing the opportunity to experience nature like so many of us did when we were kids. Through our previous fundraising efforts, we have been able to renovate an abandoned old barn and a historic farmhouse. Based out of these two beautiful facilities, the Field Station has over 80 students enrolled in our preschool and over 50 students that take part in our summer camps. These students are able to experience and learn about the trails, Little Calumet River, wetlands and other great resources that we are so fortunate to have here in Northwest Indiana. The proceeds from this year’s event will help us continue to give students the foundation they need for life-long learning. Without our fundraising efforts, we would not be able to provide the education and experiences that are so important for preschoolers and their families.